Within the past years, there are many many happy Dolphin users all over the world who have got the “Certificate Of Excellence” from Dolphin Data Lab and congratulations and many thanks to these people who are using Dolphin data recovery tools with great success. 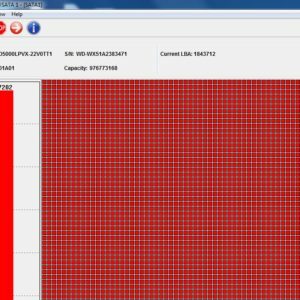 With this ‘Certificate Of Excellence’, users are verified that they are able to use Dolphin data recovery tools very sufficiently to fix at least over 100 different kind of hdd repair and data recovery cases and they are very happy and successful in using these tools to find the lost data back. 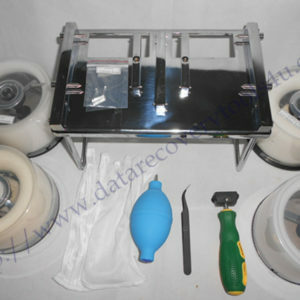 There’s another possibility for users to get the ‘Certificate Of Excellence’, they must use the Dolphin data recovery tools for at least over half one year and attended the advanced DFL data recovery training course. With this certificate, Dolphin users are more professional before their local clients and get more trusted with more clients coming in. 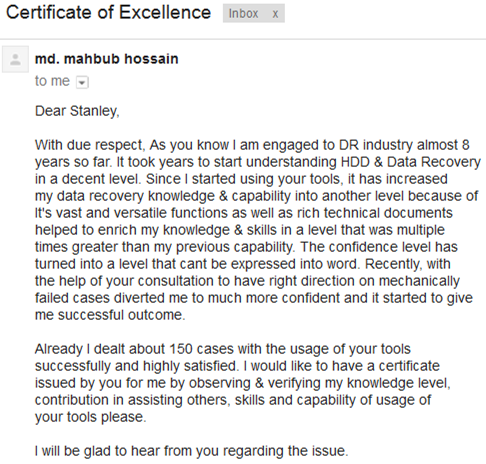 Dolphin Data Lab hope more and more users get this certificate and be more successful in data recovery field. This is to certify that *** from *** country has successfully completed the DFL DATA RECOVERY TRAINING and reach the level of excellence using DFL data recovery tools to recover data from damaged storage medias. In testimony whereof the signature of the board member and CTO of Disk Firmware Lab & Dolphin Data Lab-Master Gu.